We offer an exhaustive range of education visits here at Christ’s School for all year groups, aiming to both broaden and deepen the understanding of our curriculum. In addition, we also offer opportunities beyond our curriculum focusing on experiences to enhance leadership, inter-personal skills, cultural experiences and much more. 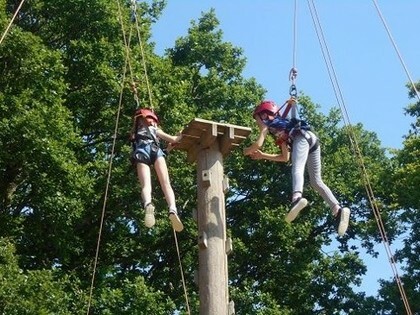 All Year 7 students are invited to go on a team building and outdoor education residential trip in the first weeks of their time at Christ’s School. The English & Drama Depts. have run theatre trips including Blood Brothers, The Curious Incident of the Dog in the Night Time, An Inspector Calls and Romeo & Juliet, among many others. The History Dept. take all KS4 historians to the Old Operating Theatre as well as running a trip to the battlefields of Ypres with Year 9. The MFL Dept. run many residential trips across all years to both Spain and France, including exchanges and day trips. We also have run visits to Athens as part of Classics at A-Level, and a Ski Trip open to all students.